9:04 AM: A woman was shot in the ankle in San Francisco’s Potrero Hill neighborhood this morning, a police sergeant said. 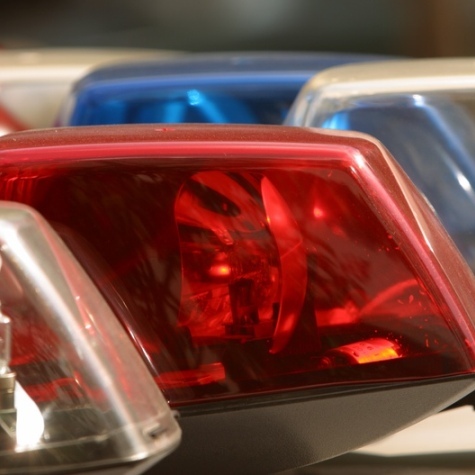 The shooting was reported at about 7:30 a.m. in the 1000 block of Connecticut Street, near 25th Street. Police Sgt. Gerald Newbeck said the woman, who is in her 40s, was shot during an apparent robbery attempt. She was taken to San Francisco General Hospital and the shooter, a man in his 50s, has been arrested. Police are still looking into the circumstances of the shooting, and Newbeck said the victim has not been fully cooperative with investigators. 8:40 AM: A woman was shot in the ankle at an apartment in San Francisco’s Potrero Hill neighborhood this morning, a police spokesman said. Police Lt. Troy Dangerfield said the woman, who is in her 40s, was with a man in the apartment when she was shot by a second man. He said the woman and the shooter know each other but that the shooting does not appear to be a case of domestic violence. Police are still investigating the circumstances and the motive. The woman was taken to a hospital and the shooter was arrested.